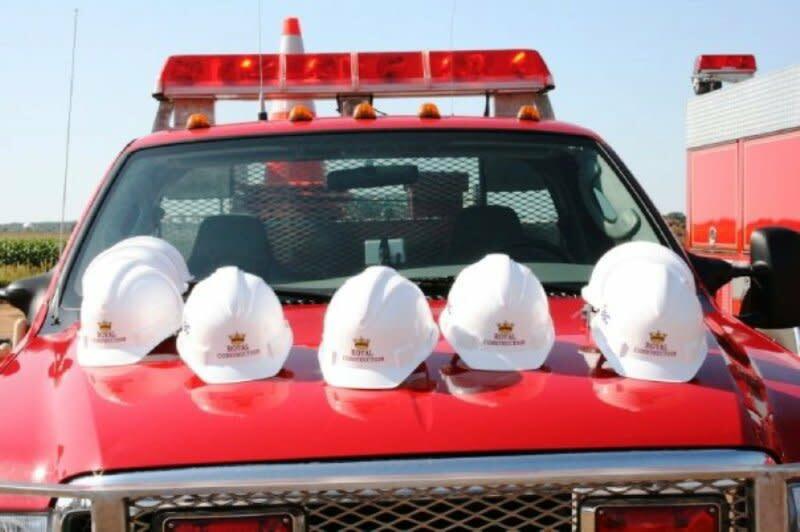 Royal Construction is a commercial General Contractor that has been in the Chippewa Valley for over 40 years. "From Concept to Keys" is what they are known for and is a special service that sets Royal Construction apart from most other General Contractors. Their experience with land development and ownership issues proves to be invaluable when planning projects for their customers.